–> ‘We Want a Better Life in a Better Country’ By Megan Specia and Yara Bishara For the ninth straight day, Elena Filip bundled up in her fur-trimmed ski suit and left her Bucharest apartment for Piata Victoriei — Victory Square — outside the government headquarters. 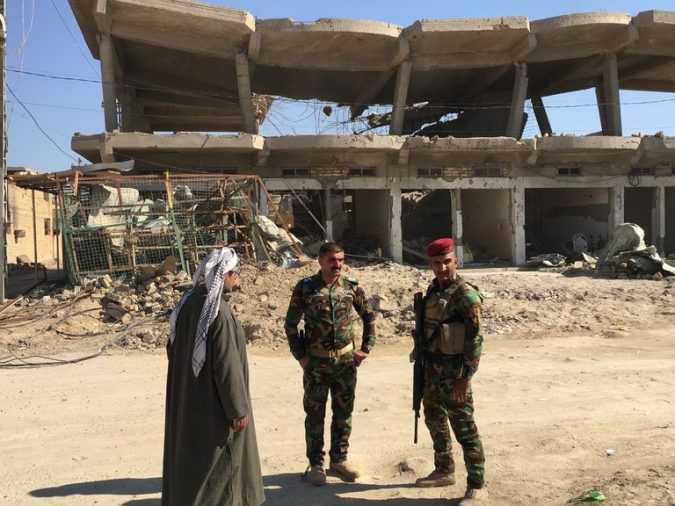 Times journalists are in Iraq’s Sunni heartland to evaluate rebuilding efforts after battles with the Islamic State. FALLUJA, Iraq — Iraqi forces had taken Falluja from the Islamic State months before, and Sabah Rashid was more than ready to return home. 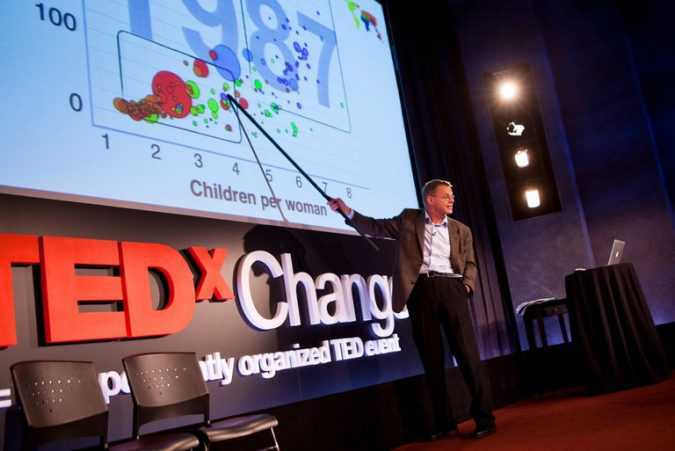 Hans Rosling, a Swedish doctor who transformed himself into a pop-star statistician by converting dry numbers into dynamic graphics that challenged preconceptions about global health and gloomy prospects for population growth, died on Tuesday in Uppsala, Sweden. 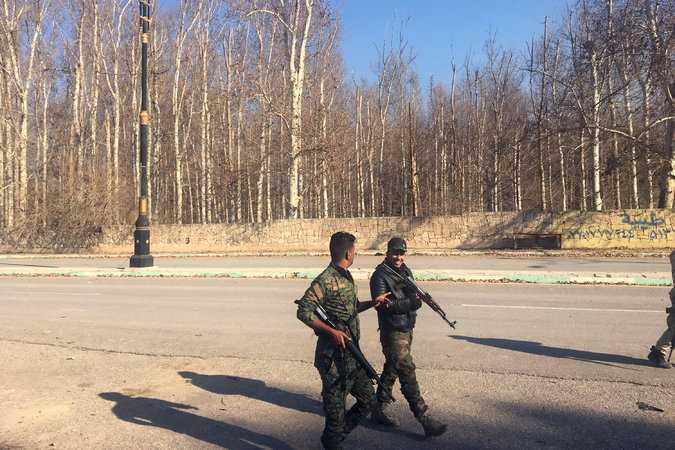 Ms. Callimachi, a Times correspondent who reports on jihadist groups, is in Iraq to cover the battle against the Islamic State. 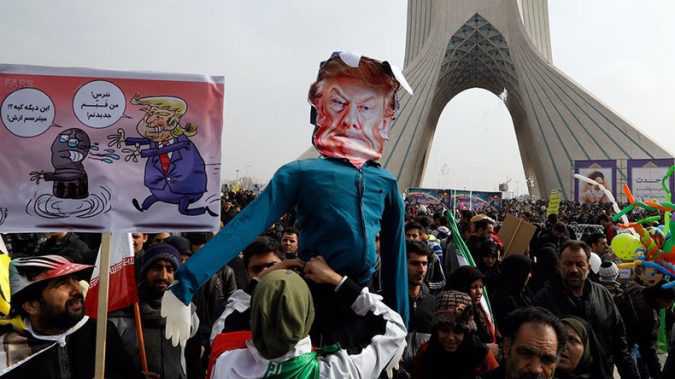 Donald Trump @realDonaldTrump was today’s star in Tehran pic.twitter.com/4qiugTUTFA— Ali Hashem علي هاشم (@alihashem_tv) February 10, 2017 On the anniversary of Iran’s 1979 Islamic Revolution, which saw the ousting of the former US-backed House of Pahlavi, a flood of protesters headed towards Tehran’s Azadi (Freedom) Square with Iranian flags, celebrating the rule of the current clerical establishment. 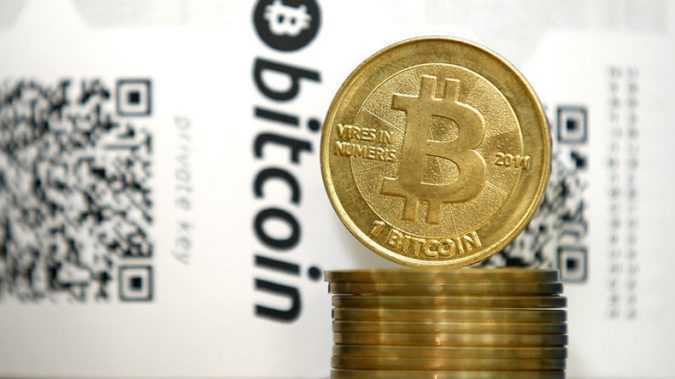 Wearing a wig and using the moniker ‘Dan’, Jeffrey Wertkin wanted payment in the cryptocurrency and in return would swap the case details to the accused tech firm. Wertkin, 40, a former partner at law firm Akin Gump Strauss Hauer & Feld LLP, contacted a “high ranking” employee at an unnamed California tech firm last year, claiming to possess a sealed lawsuit filed against them, according to court documents released by the FBI.